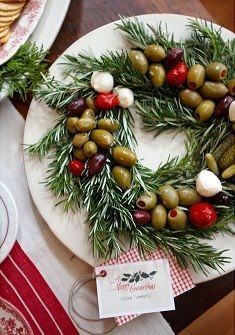 Tis’ the season for a fabulous holiday party! Do not let the stereotypes of the holiday stress put a damper on planning a great holiday party. There are so many amazing and easy steps to take to ensure a great event. The most important thing is to keep it simple and use a few delicate details to enhance your party. Throw your party in the comfort of your own home and do not go crazy with the guest list. Have the company you invite the same bunch that you will want to invite every year! Don’t do a fancy sit down dinner, finger foods and appetizers are perfect. This way you can have a huge variety of items and can find great holiday themed foods. Centerpieces says it all! DIY and/or purchase elaborate florals. Have all different sizes - some for your main table, some for end tables, and all around your home. Make them bright a fun. 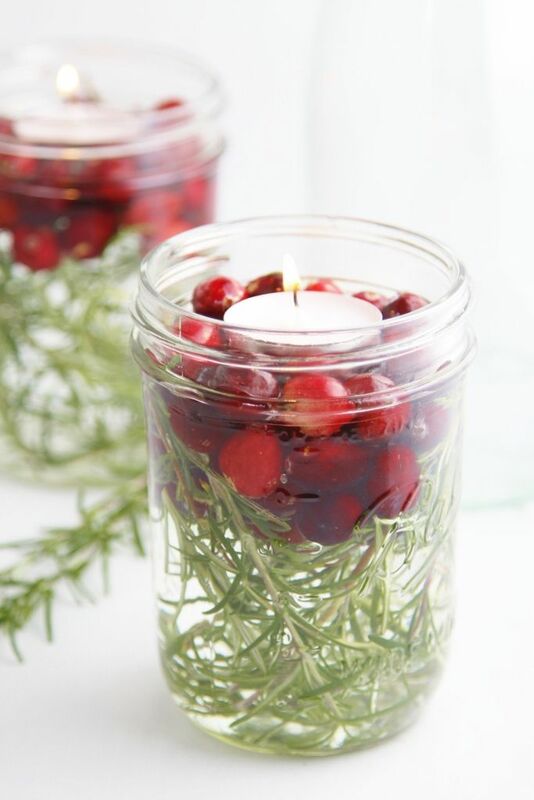 Mason jars give a great homey feel - fill them with water, whole cranberries, some evergreen from the yard, and float a tea light on top. These are so cute and perfect for the holiday. You can fill any shaped jar, glass. or vase with essentially anything! Catch your guests attention by having a fabulous drink waiting for them as they enter your party. Be unique and make a Ginger Cider Hot Toddie or a Cranberry Orange Martini. 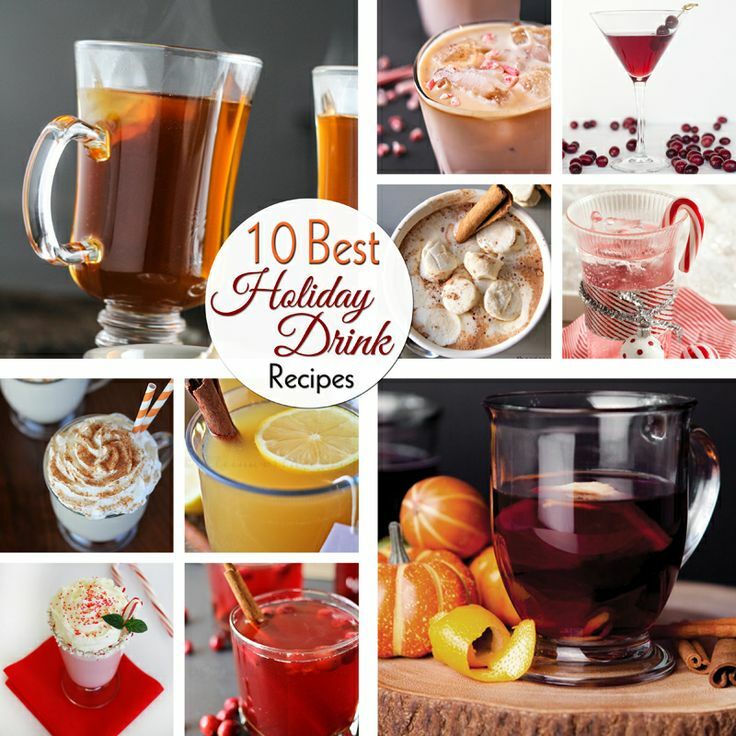 Play around with this and use your favorite flavors to make your signature holiday cocktail! Do a Grab Bag! Depending on the size of your party a grab bag is an easy and fun way for your guests to do a gift exchange. Without the hassle of picking names for Secret Santa, a grab bag is easy. You set a price limit and everyone purchases a very general & fabulous gift. At the party all the gifts are put in a bag. One by one each guest picks a gift and unwraps it. As it goes on each person that picks is allowed to either open their gift and keep it or trade it/steal it from another guest who has already opened theirs.